A question remains in my head for more than 9 YEARS , what becomes of Questmania . -Will he ever create ? 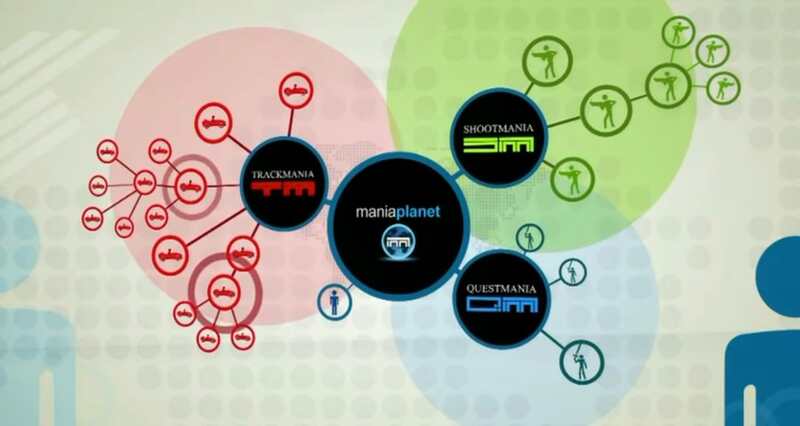 -Does Nadeo have any other management problems in Maniplanet ? -Nadeo announces many things, but in these acts, they are not present. I am still looking for answers, but the community has not forgotten. 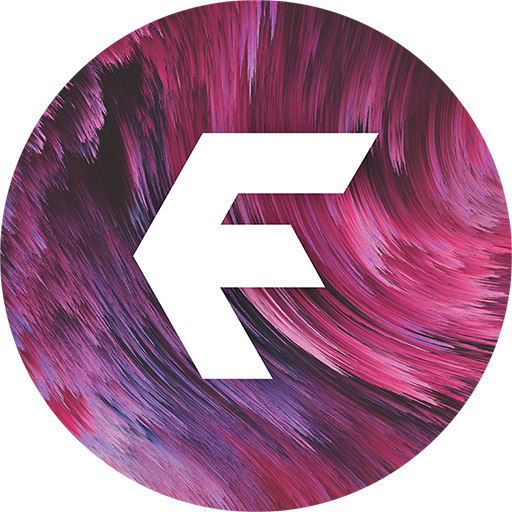 Last edited by JakJak on 18 Apr 2018, 18:41, edited 7 times in total. Is this game even a reality ? @Nadeo , give us some news about it , please ! But I would like to have valid arguments to my questions . Sure, but there is no news, so there's your answer. 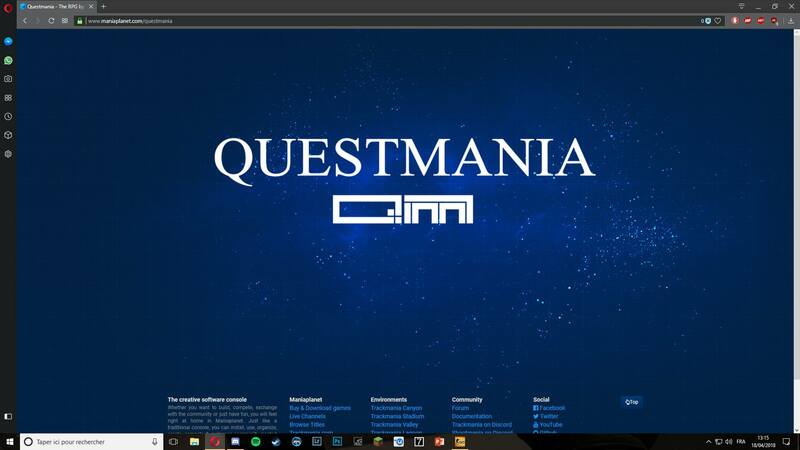 Do you think that we will ever see QuestMania? Since you once stated that you only start working on QM again when you are satisfied with the situation of ShootMania. Your question is correct Hype. The world is having 10 000 new games or so per year, and I am really happy taking my time to make the ones that could matters. So, I want to make success out of the ones we will do. ManiaTrack NADEO Quest & Shoot is enough and we have time. I would speculate that certain tools are necessary and need created or perfected for QM to be used properly (such as the item editor which is usable now but still a work in progress). A Quest creation game would be rather limited without things like the item editor. Also, I'd guess once they do launch QM they will likely want as many devs as possible to handle the unexpected rush of issue certain to arise with something so new and unique. Thus, the desire to tie up current projects with TM & SM. Of course as I said, this is just my speculation, but it seems logical. I'm excited to see what QM will be like and assume and hope it is still in the future plans.